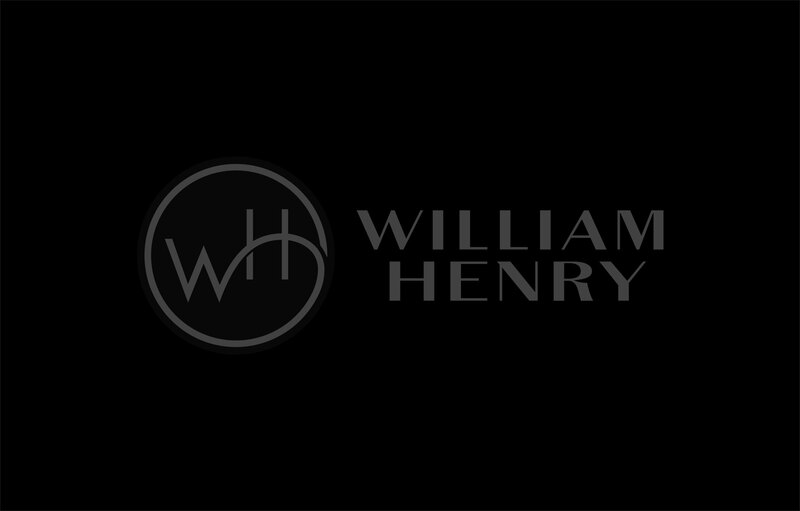 Carbon Fiber Cufflinks from William Henry were designed for the man who is sure of himself and isn’t afraid to show his confidence. This rose gold-plated sterling silver cufflink features a stunning centerpiece in carbon fiber: a beautiful technological statement, seamlessly inlaid in a classical and precious frame. The toggle is also in sterling silver with gold plating, while the underlying architecture is crafted from surgical stainless steel for strength and durability to last a lifetime. William Henry's cufflink collection features a fine palette of the exotic materials and forged metals that are the hallmark of William Henry's work. The CL4-1 Carbon Fiber Cufflinks is a modern and yet timeless personality statement to be worn and used for a lifetime. It isn’t about a career choice. It’s about character, and maintaining a style that is bold and confident. If you are looking for the ideal gift for a special man, or the right statement for yourself, these unique carbon fiber cufflinks are the perfect answer.